No, you won't leave the shower smelling like a pub. 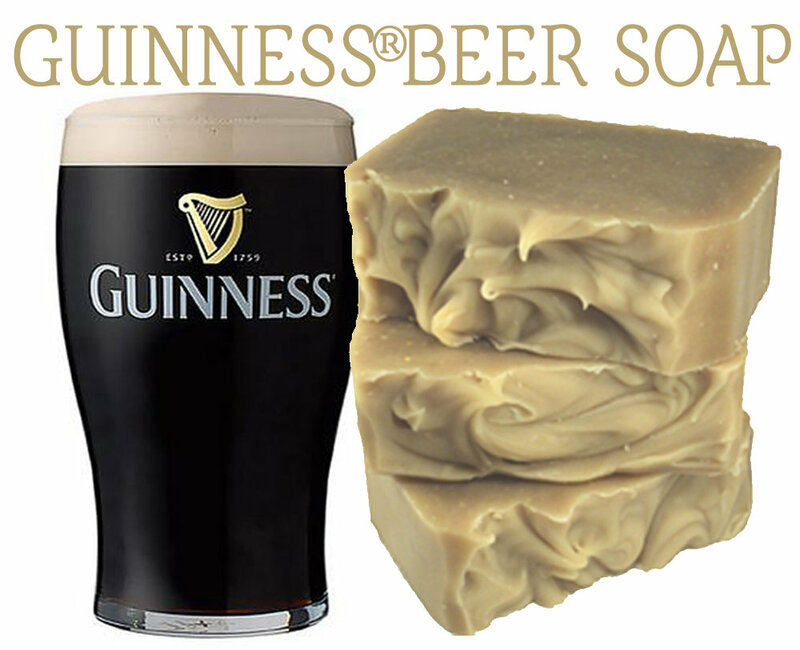 Beer imparts some wonderful qualities to soap; namely, a gorgeous creamy lather. 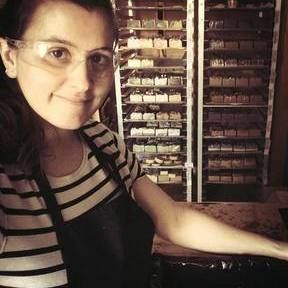 This one is popular with the men, since it comes unscented and doubles as a shampoo bar.